Hi guys, went hunting for the first time today. Luckily bumped into a lady who helped me to start getting my eye in. 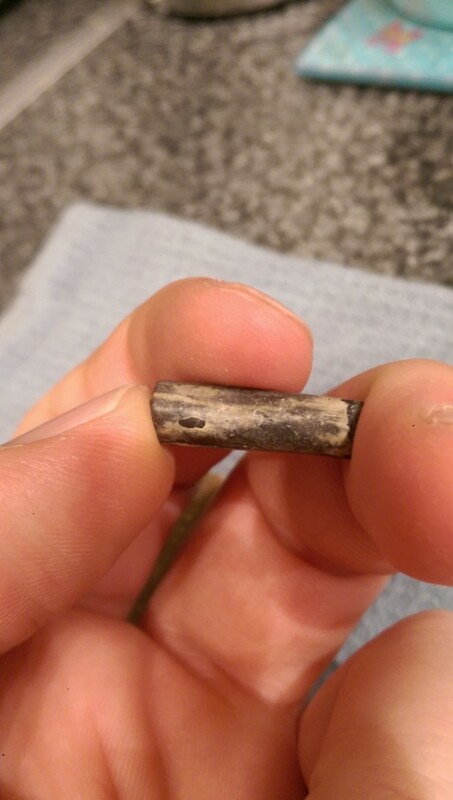 Found a few Belemnites with her help, but also a few bits she couldn't help me with. Presume the large piece is bone or some sort? No idea with the small pipe like piece.. The rock I just thought was pretty and it didn't look like Flint or granite so hoped someone could help. The first two pictures are bone, I think it has been broken open showing the spongy bone, also known as cancellous bone or trabecular bone, is a very porous type of bone found in animals. It is highly vascularized and contains red bone marrow. Spongy bone is usually located at the end of the long bones (the epiphyses) but a little is in the middle next to the marrow, with the harder compact bone surrounding it. 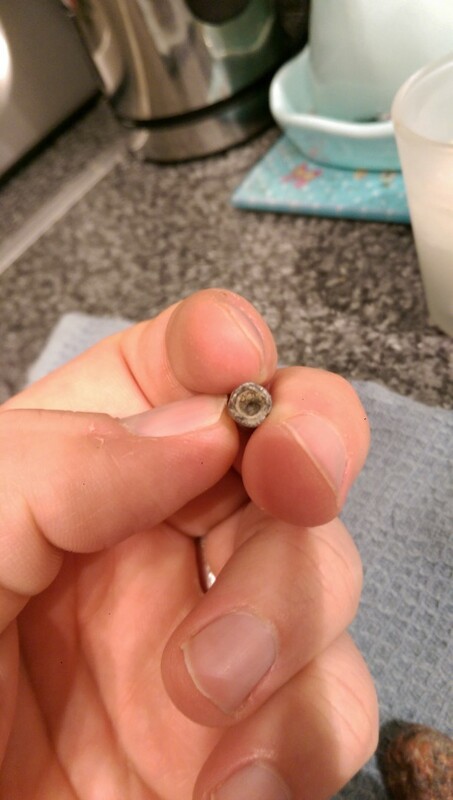 Probably a fibulae or tibia. The pipe like thing is a belemite withe the top broken off and the alveolus not in. 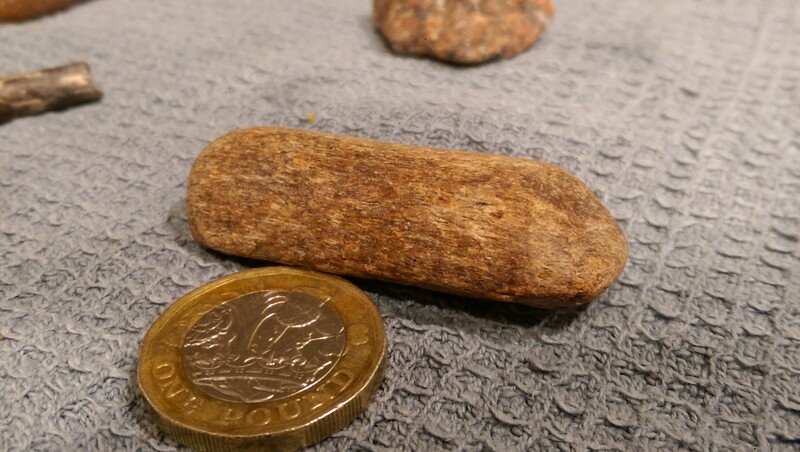 Finnaly the rock which isn’t a fossil that’s all I can say. 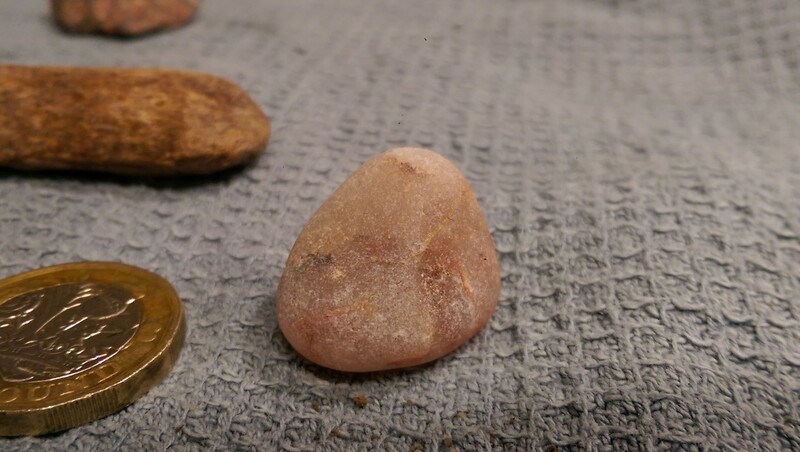 The rock looks like an iron stained (pink), grainy quartz/quartzite pebble.